There is a new column in BeatRoute Magazine, titled Queer Mirror, which we are writing looking at contemporary issues and events in Calgary’s queer community. The first article is about pronoun use in the trans community. If you have ideas for future topics, please give us a shout. In 20 years these articles will become part of our historical record. The Kickstarter campaign is going well: we met our first financial goal and are en route to the second: $20,000. There are only 4 more days left to pledge. A couple of the Calgary Gay History Project researchers and collaborators have made videos in support of the campaign. 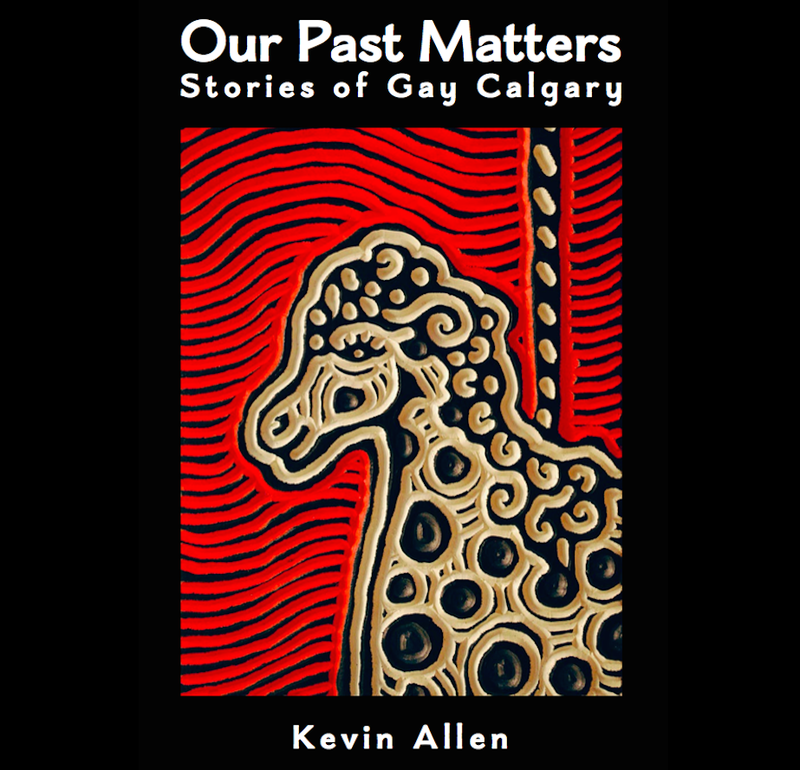 The videos are not only testimonials but mini YYC queer history documentaries in their own right. Take a look! This entry was posted in Gay history and tagged BeatRoute, Calgary, gay, Gay history, Kickstarter, lesbian, queer, transgender. Bookmark the permalink.